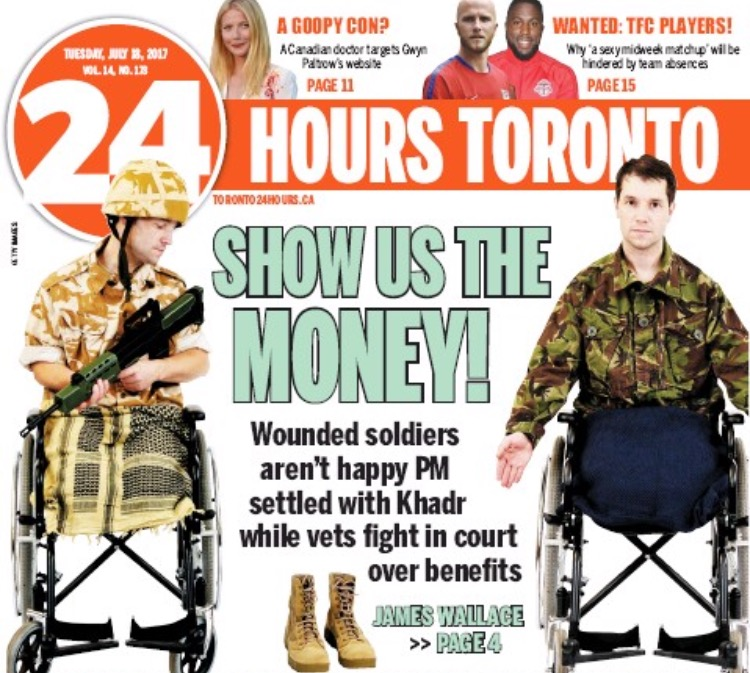 John Tory wants a marijuana tax to waft across Toronto. The mayor is asking Queen’s Park for a “special levy” on recreational cannabis sales to support bylaw enforcement come next summer. But now here’s Manitoba premier Brian Pallister arguing the provinces need yet another year to get everything ready. Meanwhile, former Assembly of First Nations chief Phil Fontaine believes legal weed could be a conduit to reconciliation. 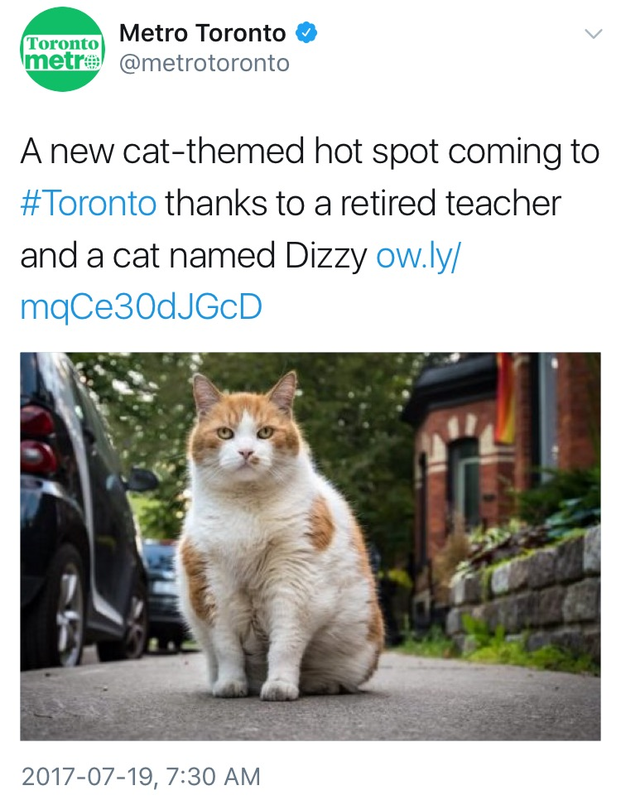 Dizzy is getting a statue before Drizzy. Drake’s Toronto boosterism isn't paying off for him quite yet. But a 13-year-old orange and white cat who's a fixture on Draper Street will be getting a statue as part of a nearby feline-themed promenade—a counterpart to the canine fountain in Berczy Park. Toronto native becomes the most hated gentrifier in NYC. Becca Brennan, who describes herself as a “reformed corporate tax attorney,” launched the cocktail bar and self-described “boozy sandwich shop” called Summerhill in her adopted home of Crown Heights. Among the place's features: wine bottles made to look like Colt 45 beer in brown paper bags. 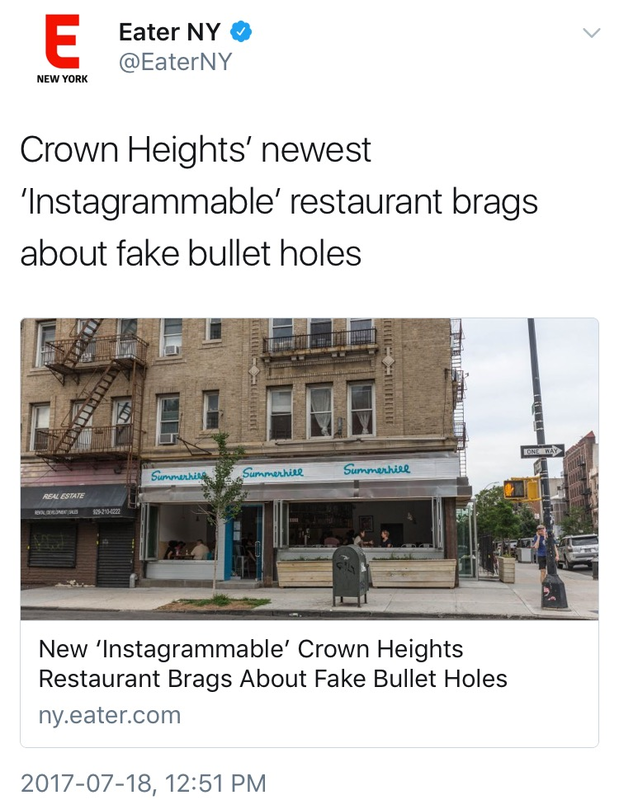 But what Breenan described as a “bullet-hole-ridden wall” inside is really cosmetic damage left over from a former corner store. Harvey Atkin dead at 74. The former real estate agent’s breakthrough screen role as bumbling camp director Morty Melnick in Meatballs led to decades of Canadian acting ubiquity, alongside roles in Cagney & Lacey and three flavours of Law & Order. But the gig he could count on the most was being the commercial voice of Leon’s Furniture. Workers dismantling the sign atop the former Trump Toronto, soon to be known as the St. Regis, gave fake news media a new file photo.